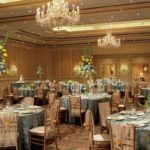 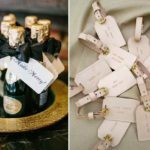 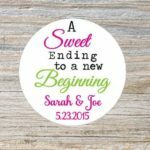 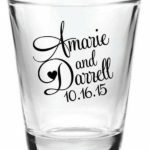 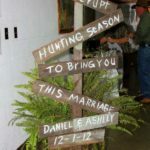 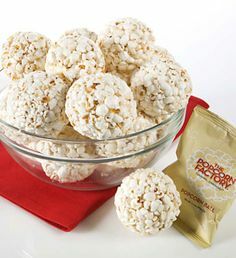 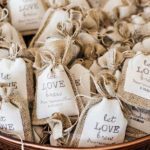 Deciding on wedding favors can sometimes be a struggle while planning. 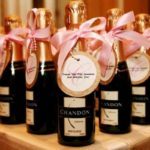 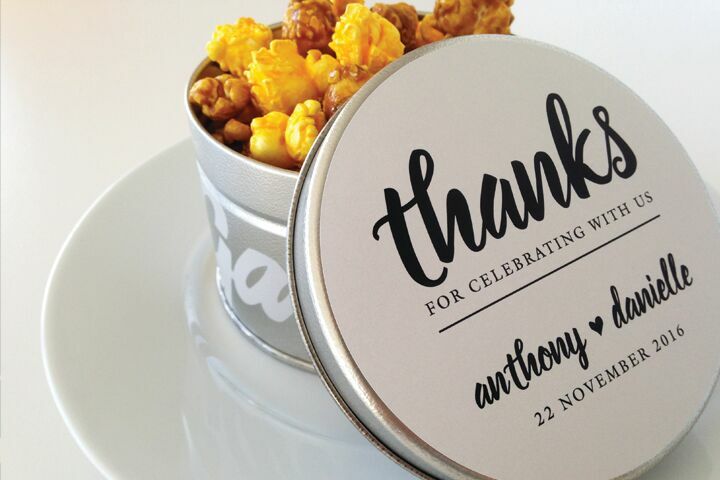 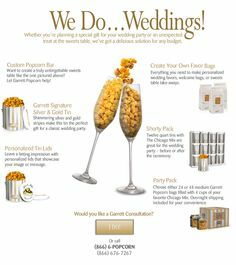 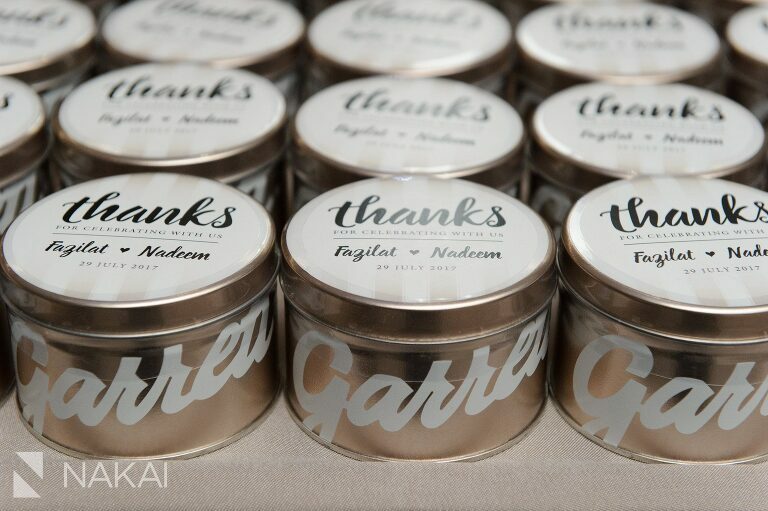 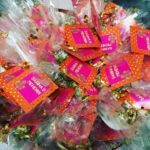 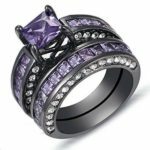 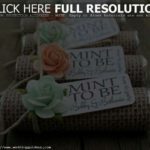 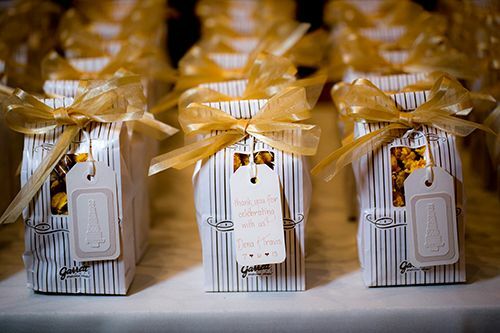 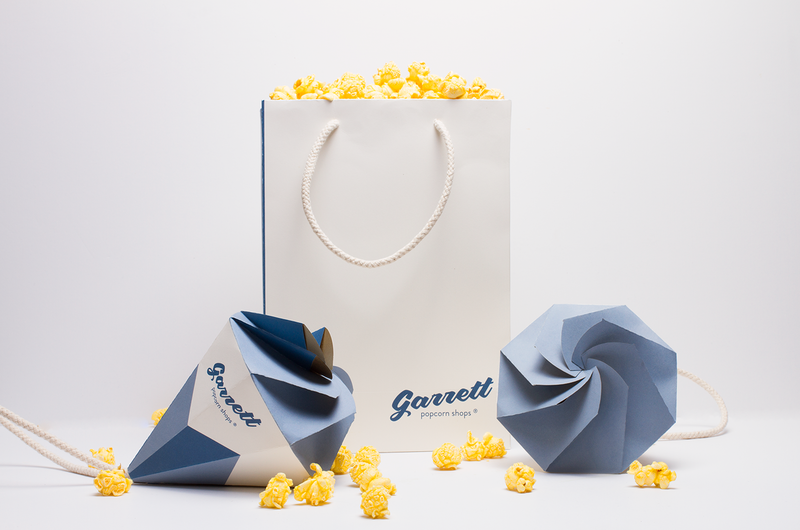 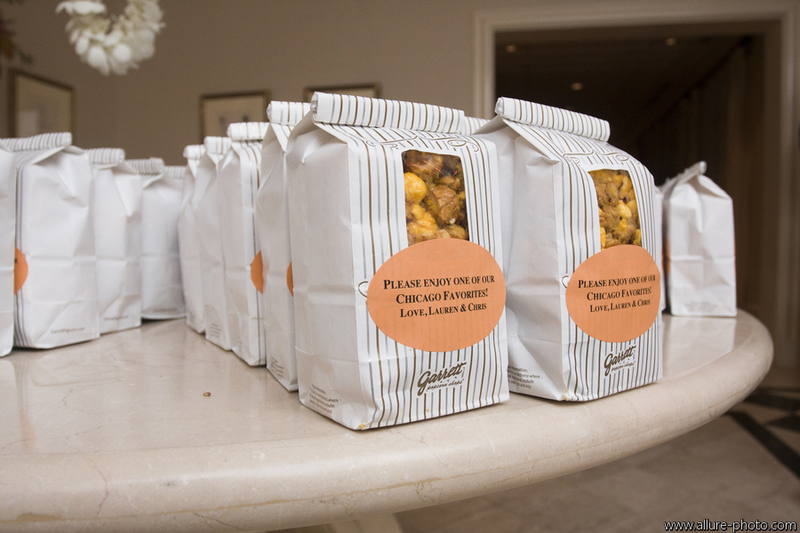 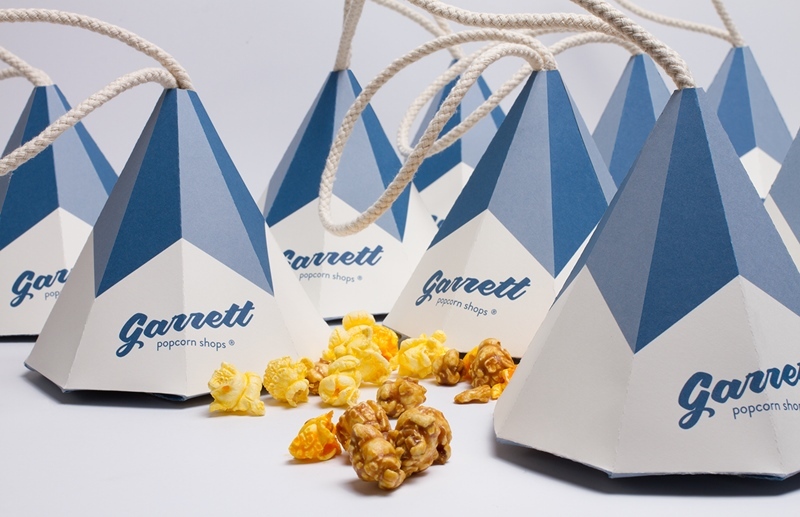 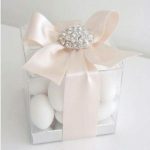 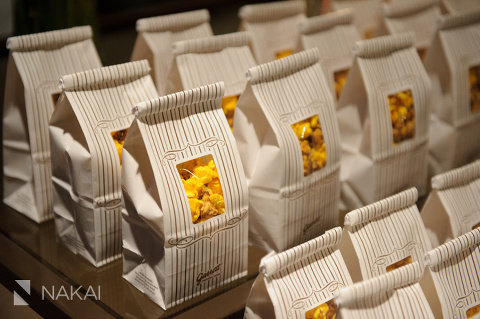 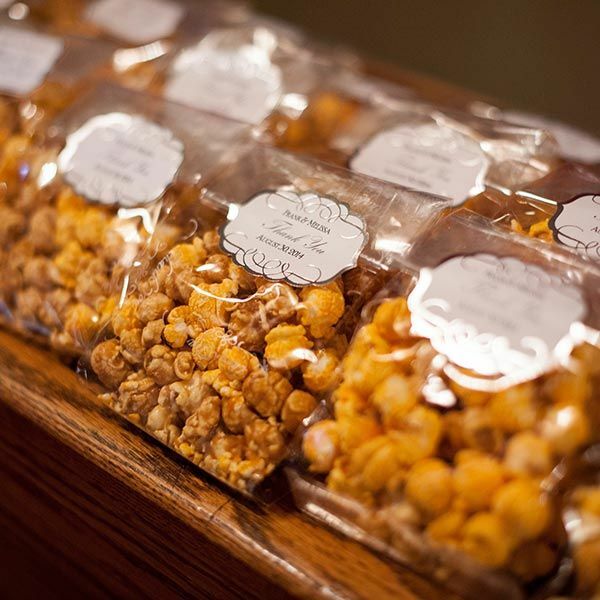 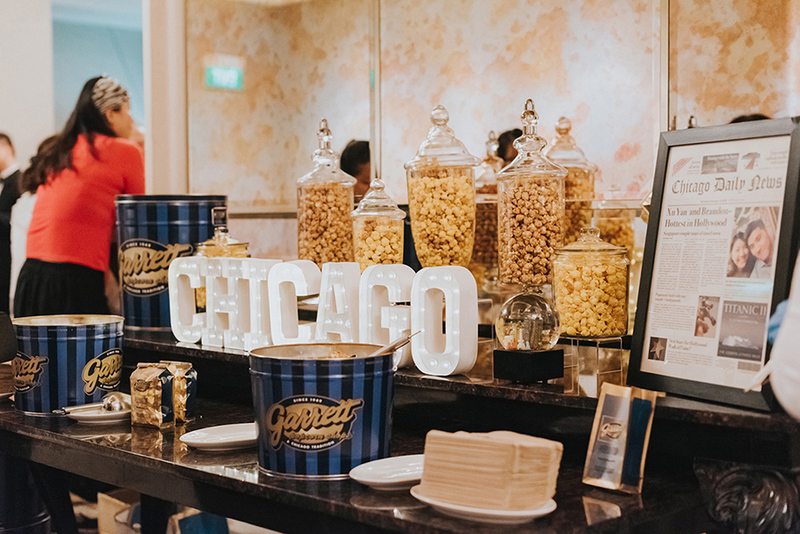 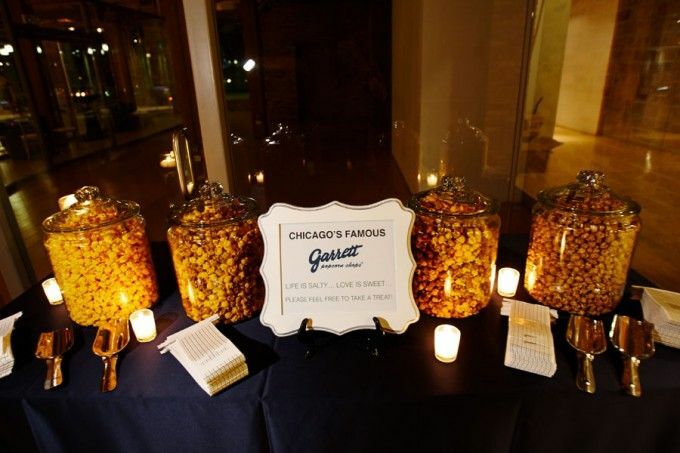 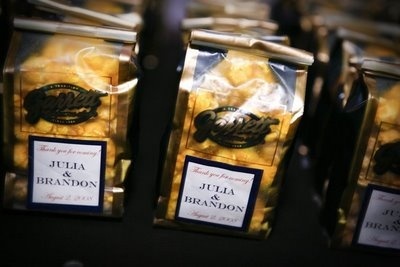 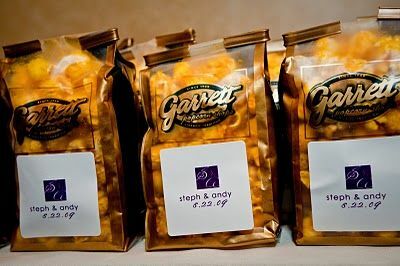 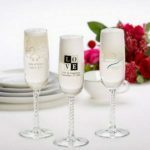 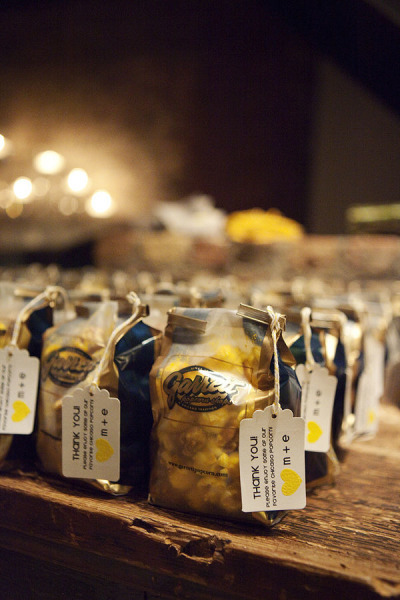 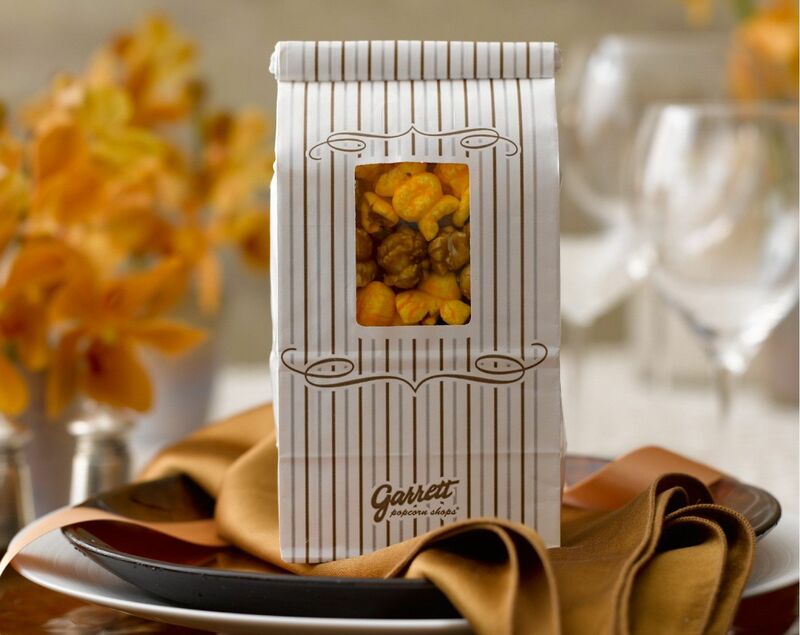 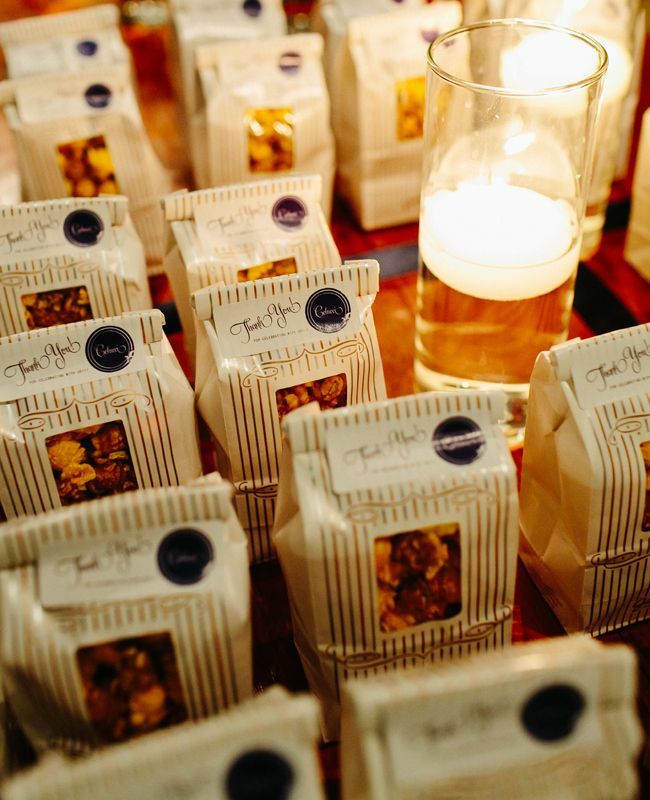 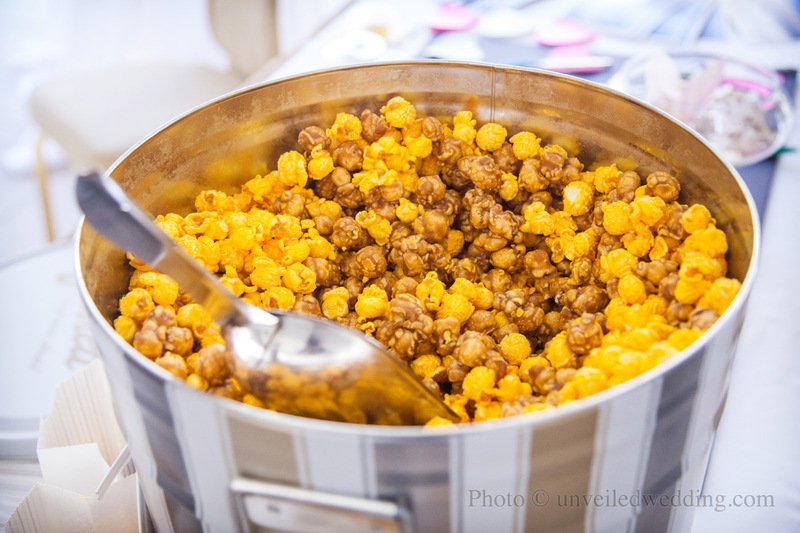 Check out our five wedding favors that guests will love! 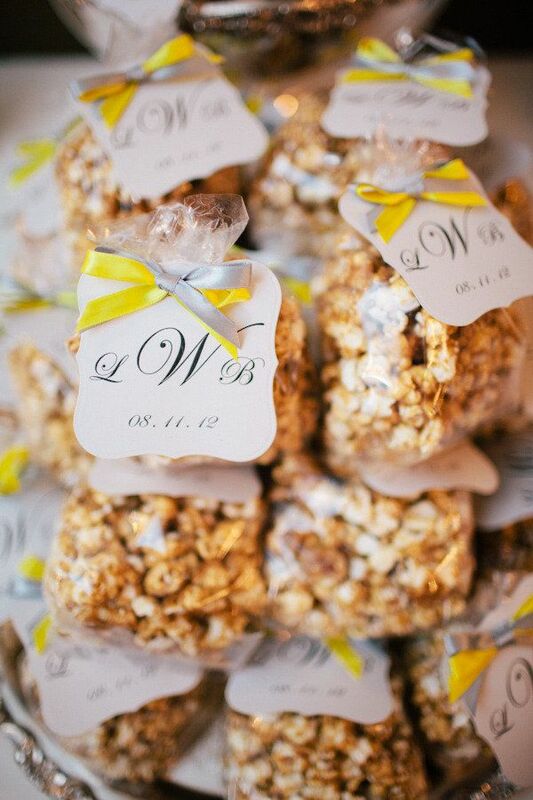 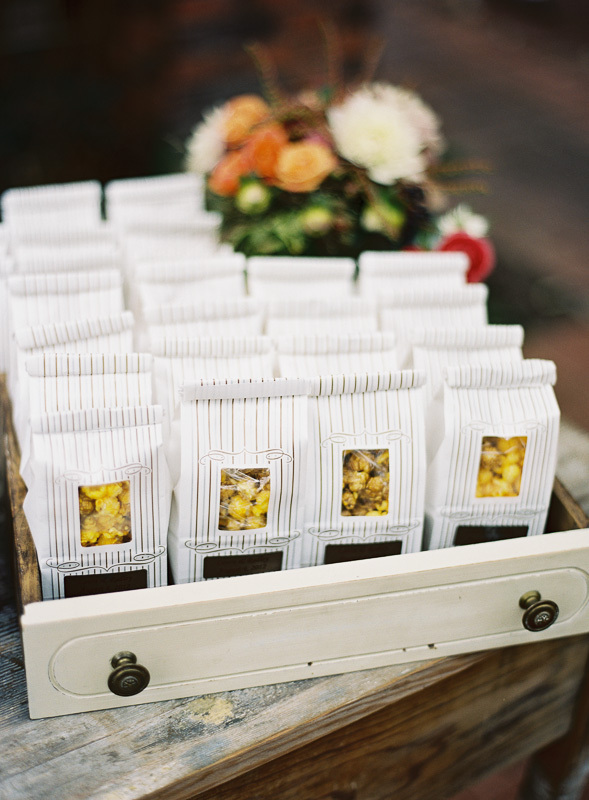 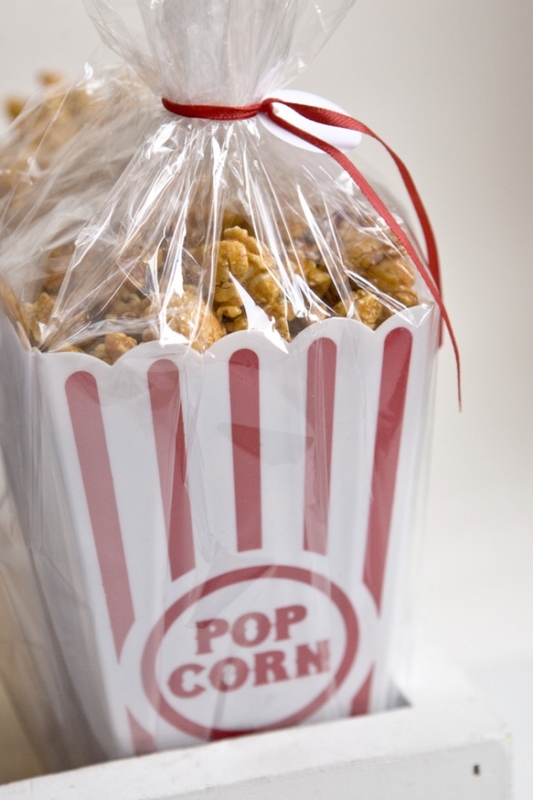 Wedding favors that won’t end up in the junk drawer. 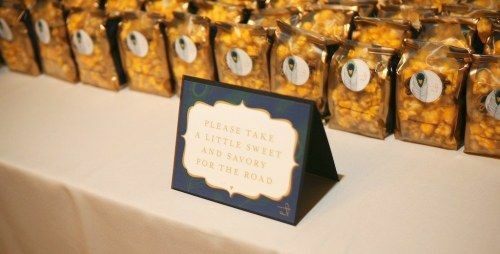 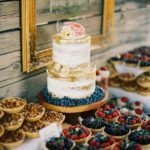 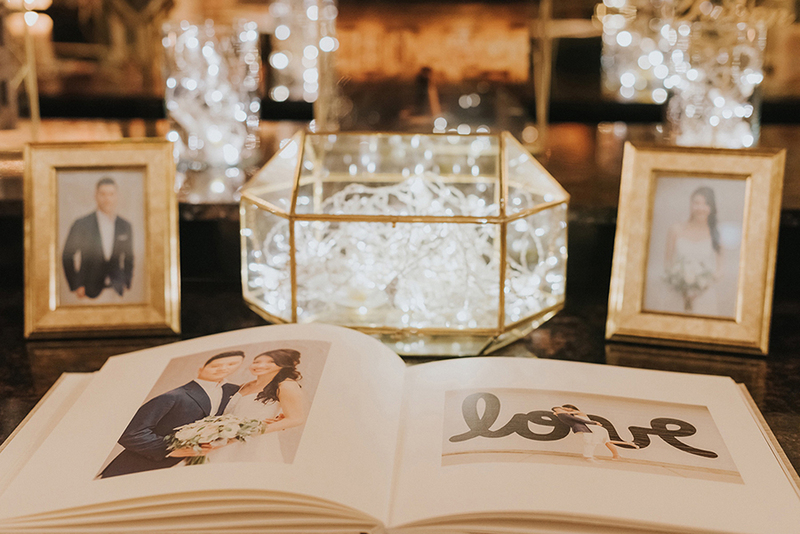 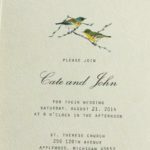 Little Things and Curiosities: our wedding: the details.